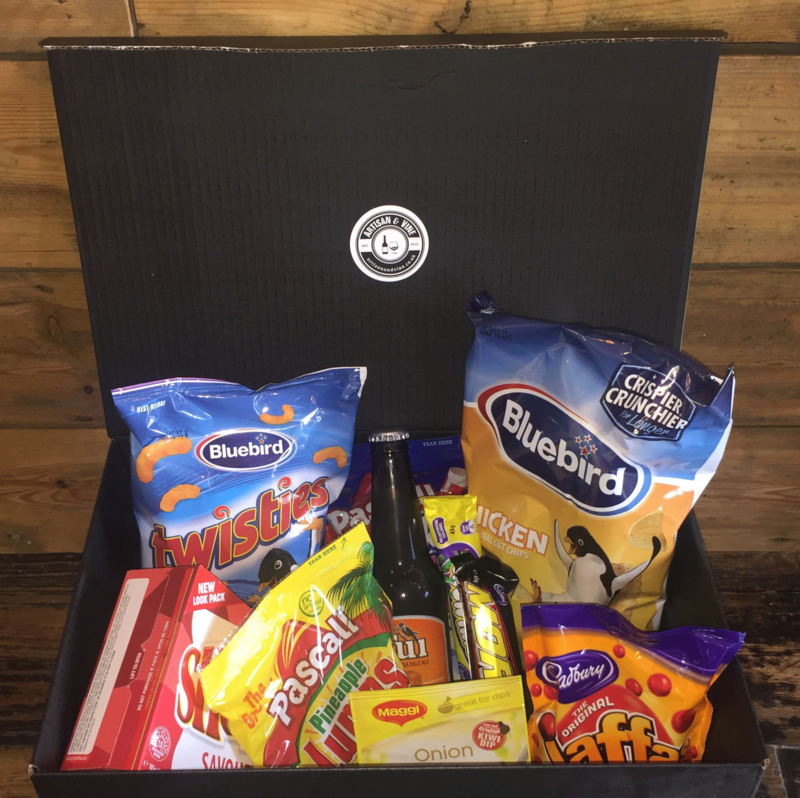 Whether you are after the tastes of New Zealand & Australia or surprising a friend you cannot got wrong with our gift boxes. An awesome selection of Kiwi treats we all crave on this side of the World. Get yours today for only £40.